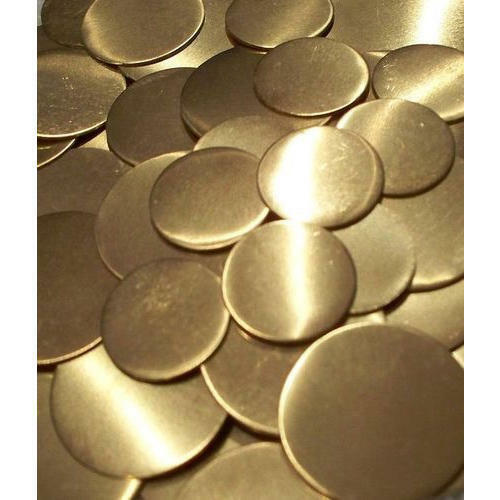 We manufacture and supply various types of Brass products that are use for diverse industrial applications. These Brass products are manufactured by high quality brass which ensures beat quality and durability. Our manufacturing unit is powered with hi tech machines in order to deliver products with precise finish and dimensions. 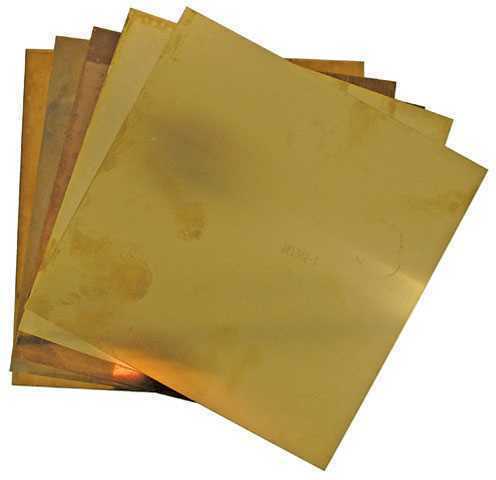 All these brass products are available with us in various composition, hardness and thickness. We can cater bulk requirements for brass products, in short time period. Moreover, our price range for these brass products is most affordable and easy on budget. 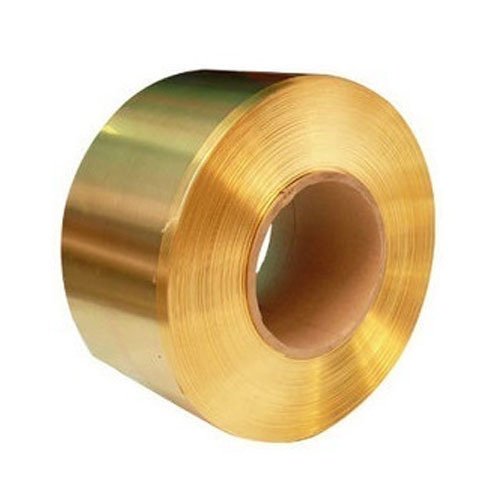 We are a leading manufacturer of Brass Coils. Our Brass coils are best in terms of composition and quality. These brass coils are available with us in various sizes. Our brass coils are ideal to be used in manufacturing of Motors, Screws, Tubes, Casings, Radiators, Generators and Electrical Components etc.